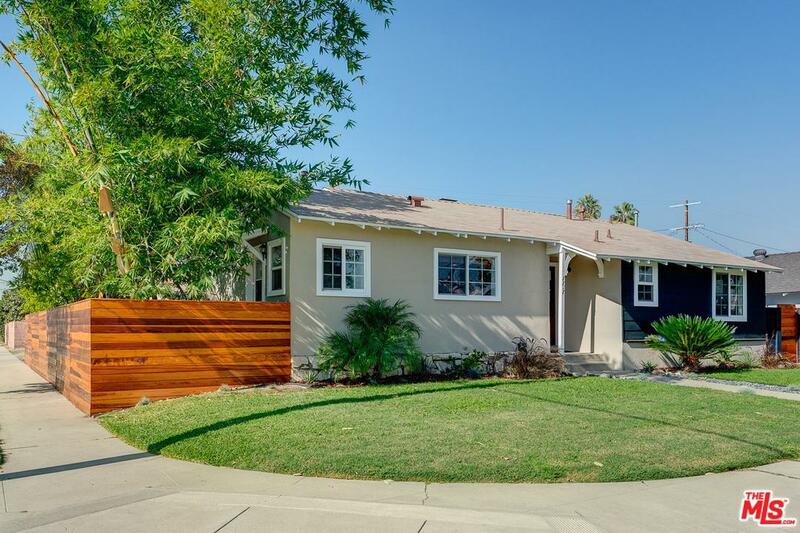 Exceptional North Hollywood Modern set on a corner lot. 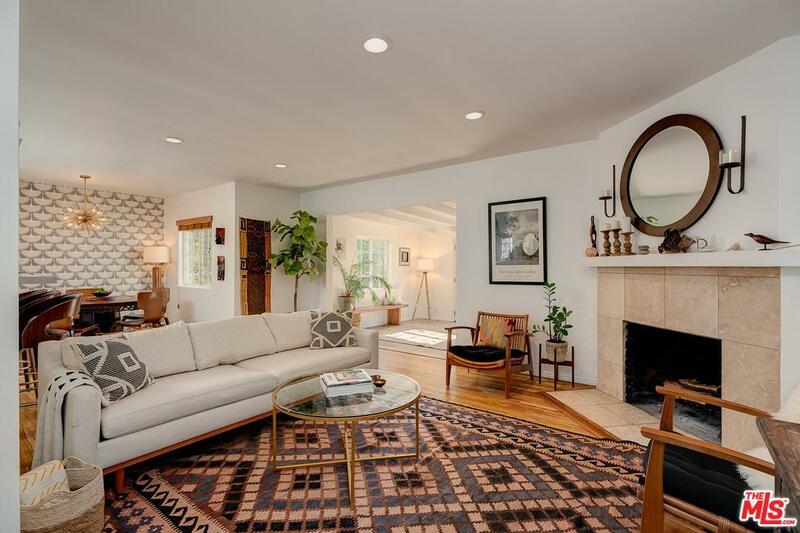 Built in 1954, this stylish mid century ranch combines character details and sophisticated design. 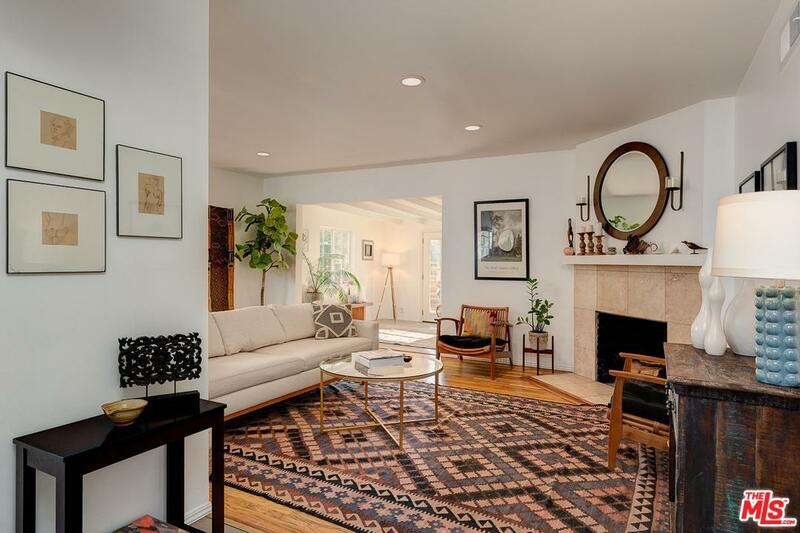 Masterfully updated, the open floor plan features high ceilings and original wood floors. Cement tile floors lead through the galley style kitchen with custom cabinetry and breakfast bar. Ensuite master offers dual vanities and great closet space. Two additional bedrooms, 3/4 bathroom and sunroom add to this ideal layout with great indoor/outdoor flow. The landscaped yard offers several seating and entertaining areas and is fully enclosed with a redwood fence. Detached garage complete with bamboo flooring, vaulted ceiling and French doors. Updated electrical, new HVAC, and appliances. 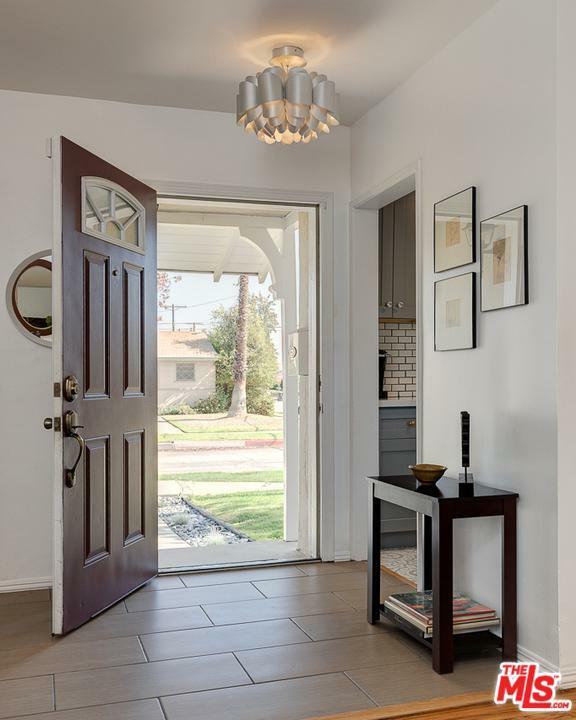 Walkable neighborhood close to local parks, dining & shopping, including the NOHO Arts District. Also opening soon, mixed use NOHO West. This urban oasis is a rare gem! Sold by Nonmember Agentdefault BRE#01986062 of Nonmember Officedefault. Listing provided courtesy of Laura Marchetti DRE#01986062 of Sotheby's International Realty and Mary Regal CA DRE# 01963054 of .